Although this tidbit didn’t make it into the interview I did with P Daddy back in Dec. 2015, the band told me (if I’m remembering correctly) that vocalist/guitarist Kory Gregory and guitarist Cameron Handford initially met up with bassist Zakariya Houacine and founding drummer Alex Ziembiec at a Rozwell Kid gig back in 2014. Foreshadowing, baby. 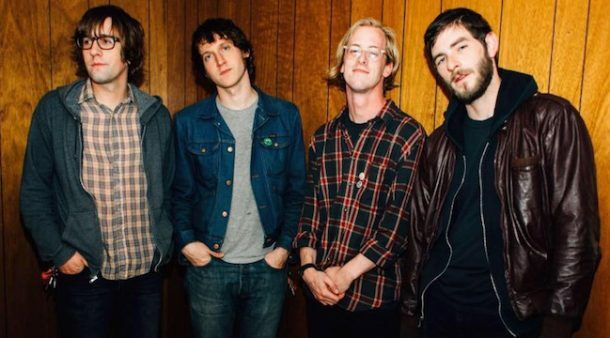 Few bands have online presences as absurd as Rozwell Kid and P Daddy do, respectively. Together, digital (and irl) hilarity will surely ensue. Looking forward to the quality content. One of Rozwell Kid’s fan-favorites is a two-minute ripper called “Van Man” from their 2013 record Unmacho. It’s a song about, you guessed it, being a “van man” who “don’t want no car” and certainly not “no truck.” Although most touring bands travel in vans, P Daddy travel in a re-purposed mini-bus that’s like a cross between a utility van and a small school bus. It’s a vehicle Rozwell Kid will surely get a kick out of, being the avid van fans that they are. Between their smashing Precious Art single “Wendy’s Trash Can” and their infamous lyrics about eating burgers in dim-lit parking lots, Rozwell Kid haven’t been shy about their hankerings for roadside delicacies. Neither have P Daddy. Peep that aforementioned interview for their coveted recipe for their signature concoction, “The McCluster.” The two groups will surely be getting their munch on during this run, and will perhaps offer each other some secret menu minutia. Both bands share a supreme fascination with the extraterrestrial. 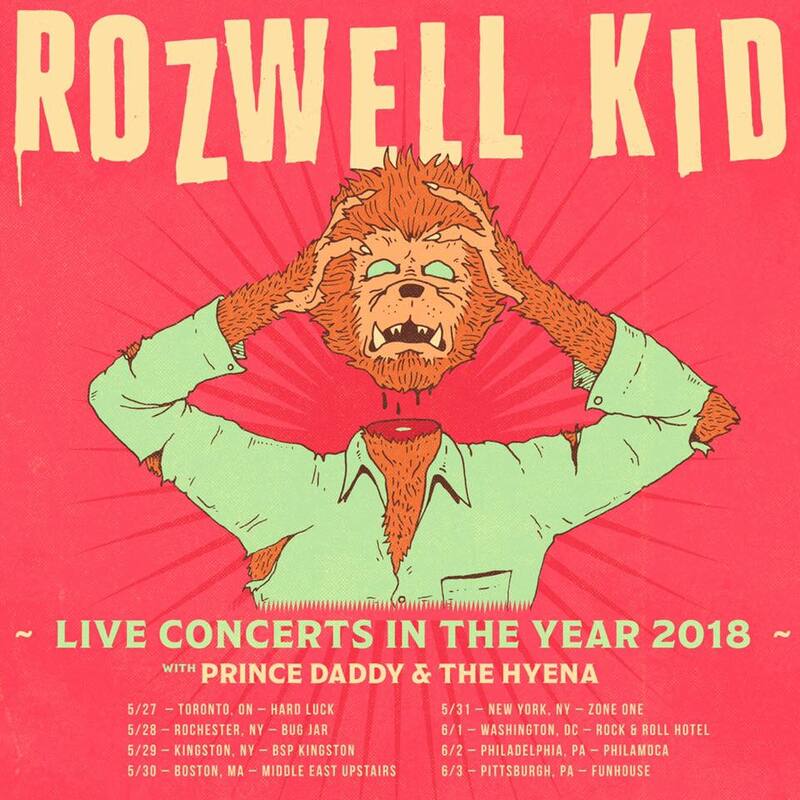 Rozwell Kid went as far as to name themselves after the NM city of Roswell that’s allegedly been subjected to visitors from beyond this earth. P Daddy have made references to moon walks and being abducted throughout their career, in addition to their outerspace-themed album art. Perhaps Tom Delonge won’t be the only musician under FBI investigation after these two acts spend a couple weeks trading theories. I’m sure P Daddy and Rozwell Kid find the obligatory Weezer references to each of their outputs irksome at this point. But even if neither band openly swoons over Cuomo & Company like they once did, it’s difficult not to acknowledge the sonic similarities between Blue/Pinkerton-era Weezer and the hard-hitting power-pop these two bands crank out. A collaborative cover might be far-fetched, but what about, like, “Only In Dreams?” That would be sick as an eight-piece, right? In my dreams, I know, I know. 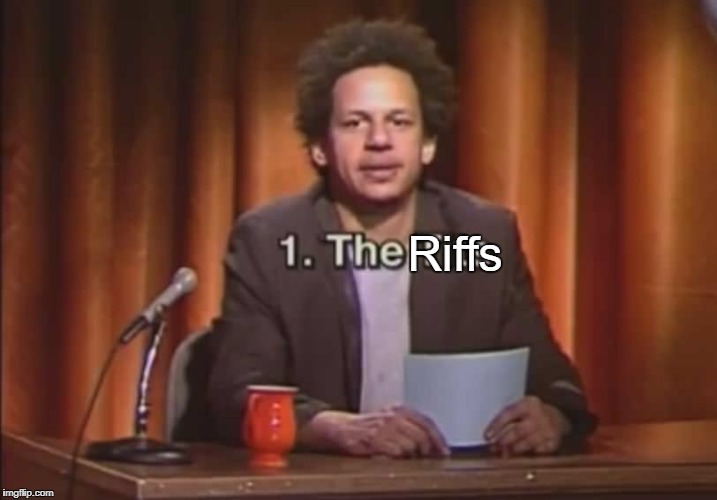 Rozwell Kid have written songs about Ace Ventura and the obscure Weird Al Yankovic movie UHF, and P Daddy have songs that reference Jurassic Park 3 and Teenage Mutant Ninja Turtles 2. Really absurd, esoteric films for twenty-somethings to write loud rock and roll songs about in the mid 2010’s, but both bands execute such goofiness with impeccable charm. Movie nights on this run will be legendary. P Daddy’s Cameron Handford frequently rocks a black jean jacket on stage, and the RK clan often sports denim on denim as well. GQ, where you at?